Utah Railroads And Railfanning In "The Beehive State"
Utah railroads are recognized for their historic role in being the site of the completion of our country's first transcontinental railroad, which took place at Promontory on May 10, 1869 between the meeting of the Union Pacific Railroad and Central Pacific Railroad (today the site is home to the Golden Spike National Historic Site). 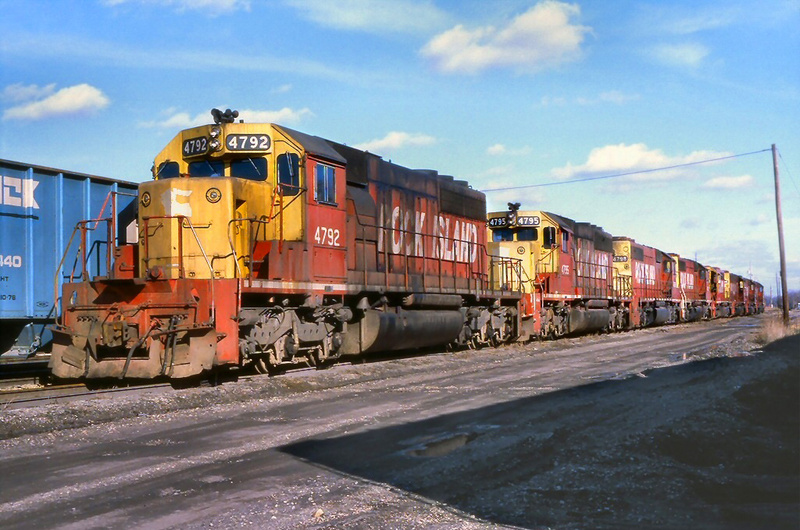 History aside, Utah's traffic has typically been natural resources like coal and copper although with Union Pacific's main line running through Salt Lake City don't be surprised to see a little bit of everything traveling through the state! During its height the Beehive State was once home to four Class I railroads although today the state's trackage is mostly under the control of Union Pacific (with its ownership of the Southern Pacific Railroad, Western Pacific Railroad and Denver & Rio Grande Western Railroad) with the rest operated by BNSF Railway and a few short line railroads like the historic Utah Railway. 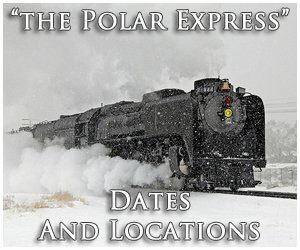 While Utah railroads date back to the connection of the transcontinental railroad at Promontory just a year later in 1870 the Utah Central Railway completed its main line from the transcontinental connection at Ogden with Salt Lake City, a distance of some 40 miles. Following the Utah Central other important lines to traverse Utah include the Southern Pacific through the purchase of the Central Pacific Railroad, the Union Pacific's Overland Route which ran through northern Utah, the Western Pacific Railroad's main line which would terminate in Salt Lake City, and the D&RGW had extensive branch line service in central and eastern Utah along with its main line to Salt Lake City. 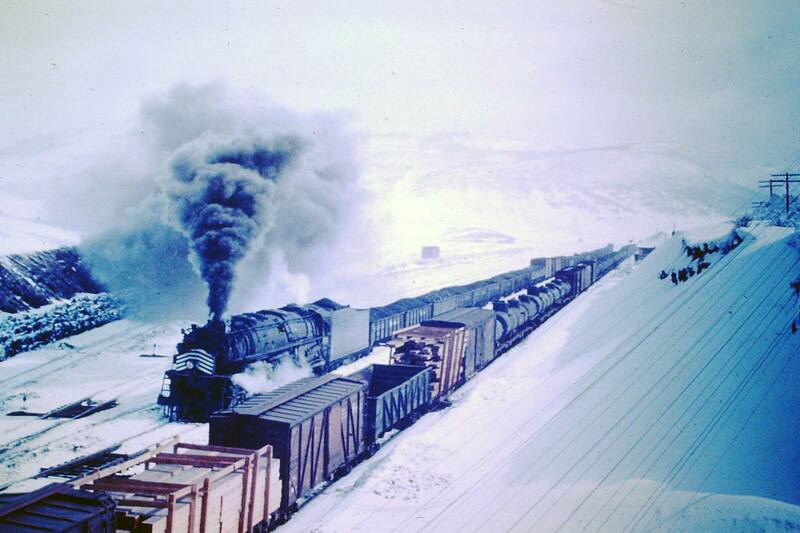 With two main lines along with operating most of the state's trackage today, perhaps the UP is the most-recognized and influential railroad ever to operate in Utah. The Union Pacific Railroad's original main line (that is still in use today and quite busy) is the Overland Route, which runs between Ogden, Utah; Omaha, Nebraska; and Chicago. 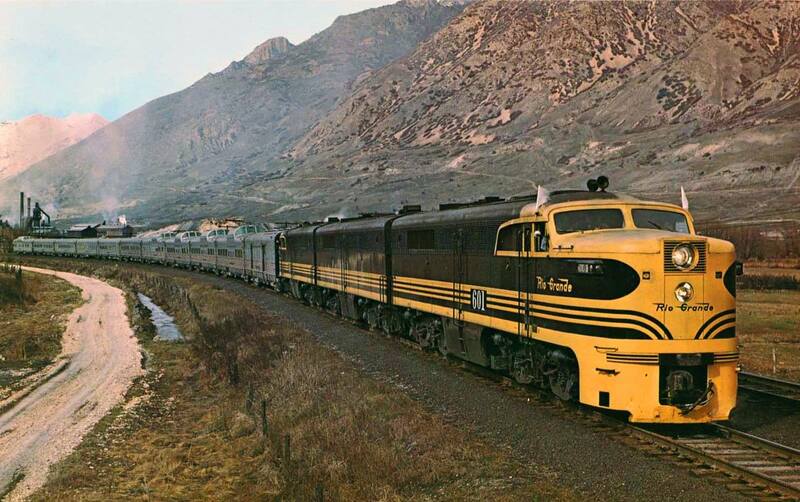 Today's Union Pacific is much different from the system prior to 1980 as it operates as far north as Seattle, as far west as Los Angeles/Long Beach, as far east as Minneapolis, and as far south as Dallas, Brownsville, and New Orleans (and about every west in between!). 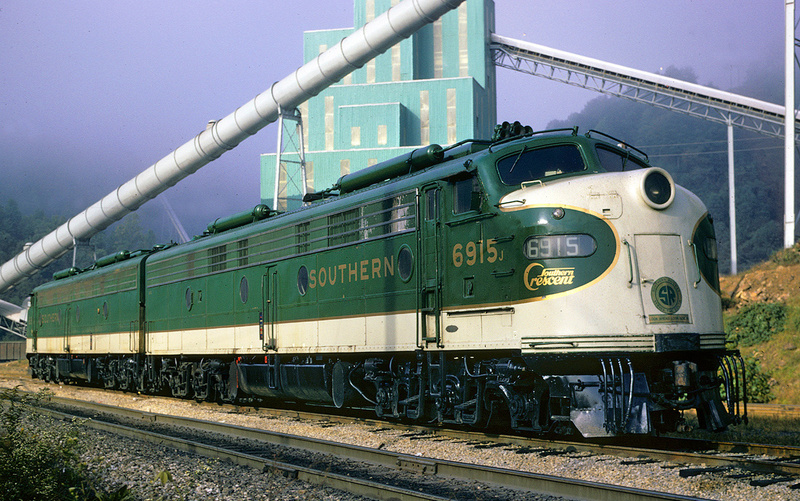 While UP dominates the Beehive State one shouldn't forget about the historic Utah Railway. 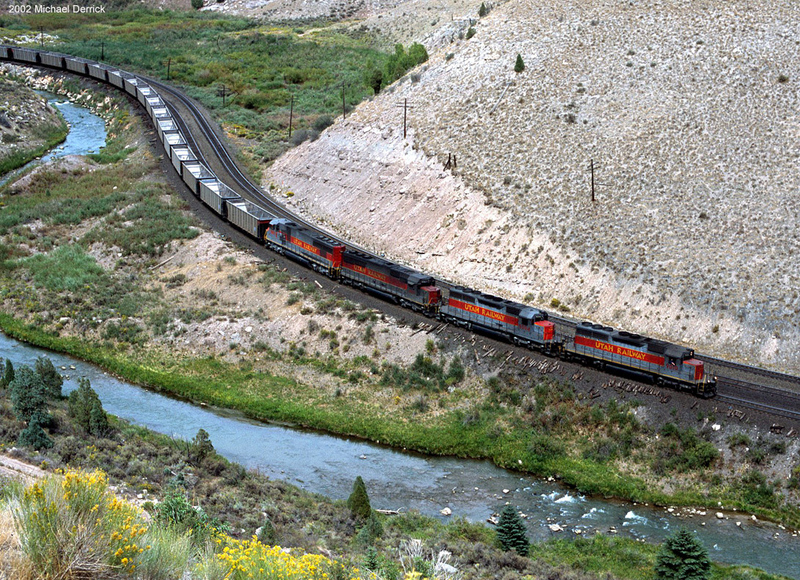 The railroad is still based in its original headquarters located near Martin, Utah and is nearing its 100 birthday in 2012 having been incorporated in early 1912. 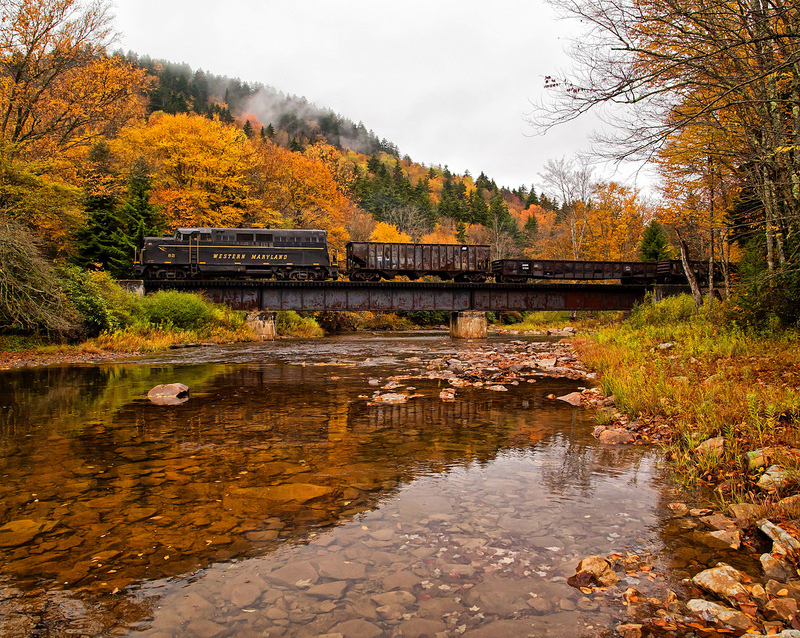 Today it continues to carry on in much of the same way as it was originally intended, hauling coal. 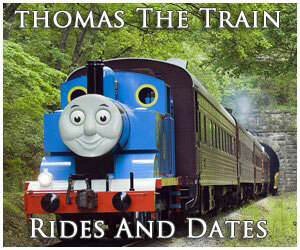 For more regarding the Utah Railway please click here. Along with the Utah Railway and UP, BNSF makes a brief appearance in the Beehive State, operating a single line through the northern half of the state and reaching Salt Lake City. Along with BNSF a few shortlines also operate in Utah and include the Deseret Western Railway and Salt Lake Garfield & Western Railway. Utah's railroads today operate nearly 1,500 miles of trackage with the state's peak mileage topping out at 2,161 during the 1920s. Because Utah has historically always featured through main line routes with few secondary and branch lines it still retains about 68% of its original rail infrastructure. 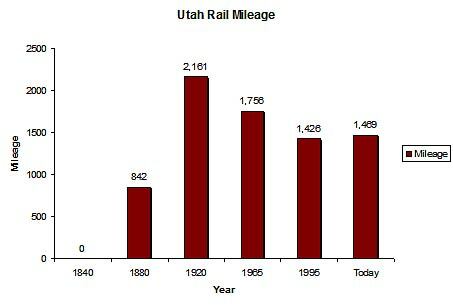 For more information on Utah railroads, in terms of route mileage over the years please take a look at the chart below. Utah railroads are also home to the famed California Zephyr as Amtrak has been continuously operating the train over much of its original route dating back to the days of the CZ's ownership under the D&RGW, CB&Q and Western Pacific. And, Utah is now home to the highly anticipated Frontrunner commuter rail system operating between Salt Lake City, Pleasant View and Ogden, Utah which opened in 2008. While the Golden Spike National Historic Site is likely the most well known railroad museum in Utah other interesting sites include the Heber Valley Historic Railroad, which operates a historic Baldwin steam locomotive and runs over ex-Denver, Rio Grande & Western Railroad trackage (the Heber Branch) in the beautiful Provo Canyon region. 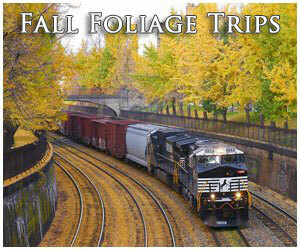 Other interesting museums include the Ogden Union Station Railroad Museum and the Western Mining and Railroad Museum. In all, not only is the exquisite natural beauty of Utah alone worth a trip to the Beehive State but also seeing its interesting and unique railroad operations make a visit quite rewarding as well. 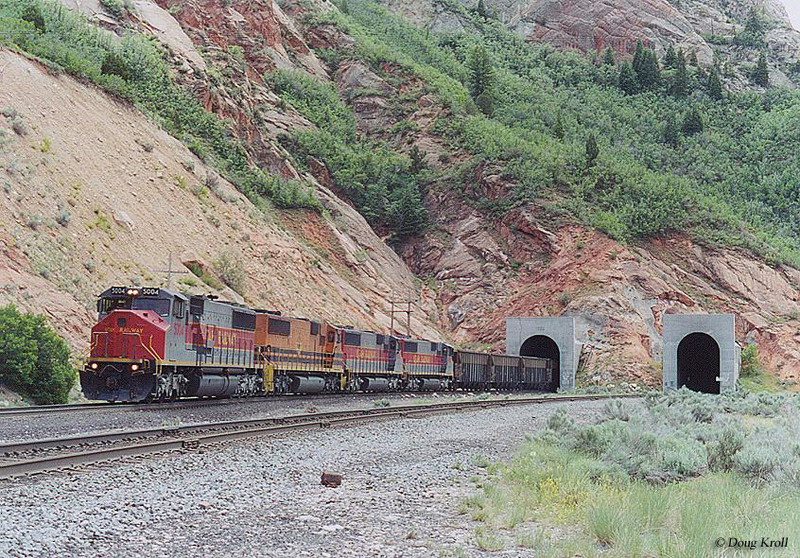 Finally, for great reading about a number of now-abandoned Utah rail lines please click here. 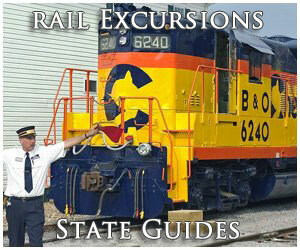 Lastly, please click here to visit UtahRails.net, which generally covers the state's railroad history.